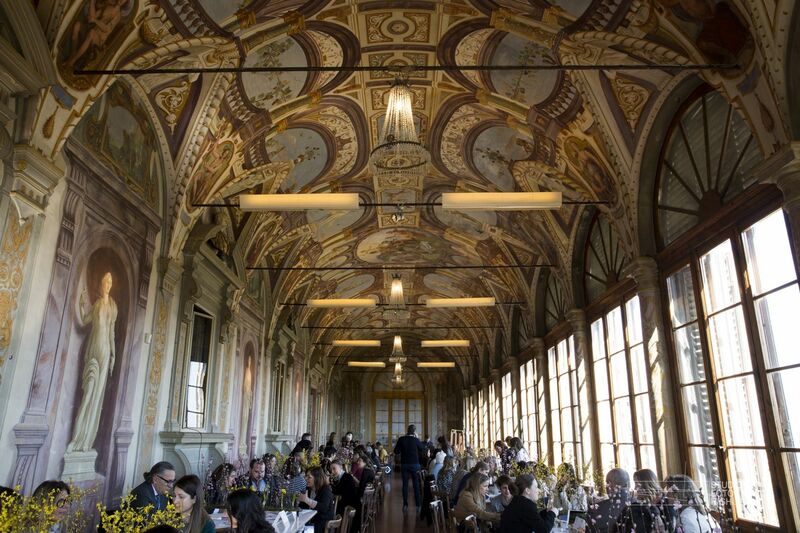 Wedding Industry Meeting took place in Florence on 20th March 2019 at Villa Corsini a Mezzomonte, the second edition of the B2B Tuscan event dedicated to the wedding industry. In 2018 Tuscany has still confirmed itself as the leading region in the national market with a 30.9% share and with a turnover of over 160 million euro. At the same time, the interest in other destinations such as Campania, Puglia, Lombardy and Veneto region, is growing more and more. For this reason, the Wedding Industry Meeting is repeated. Tuscan event involved more over 200 operators in the sector and defined over 1500 B2B schedule appointments between national wedding planners and Tuscan suppliers. The event is organized by Tommaso Corsini, CEO and Co-founder of Corsini Events Group and he said “WIM is the event that shows the local offers in the B2B market. In just one year, the event grows up very fast and also some international wedding planner expressed interest to attend WIM 2020. Thanks to the straight support of Tuscany for Weddings, the wedding division of Destination Florence Convention and Visitors Bureau, we decided to open the 3rd edition of the Tuscan event to the international attendees that will be held on 18th March 2020”. The participants selected each other through a matchmaking program managed by Tuscany for Weddings that, for the second consecutive year, has been the Host Destination Partner. WIM is divided into two strategic and training moments. The first part is dedicated to B2B schedule appointments between wedding planners and professionals in the sector: the wedding planners have the opportunity to get to know and deal with highly specialized operators such as flower designers, caterers, photographers, videomakers, communication experts, service, location, hotel, venue etc. The second part of the day is characterized by several conferences in which experts from the wedding sector share with the audience their analysis and the trends of the wedding industry.